A current UNTHSC network account is required to access subscription databases and electronic journals. Please contact Brook Amen to request one at Brook.Amen@unthsc.edu or 817-735-2791. 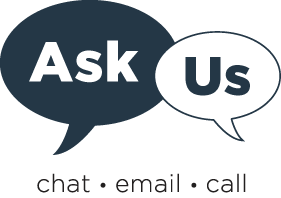 Visit the Library Research Services Office, LIB-222, Monday - Friday, 8:00 A.M. - 5:00 P.M.
Use the Ask Us form.